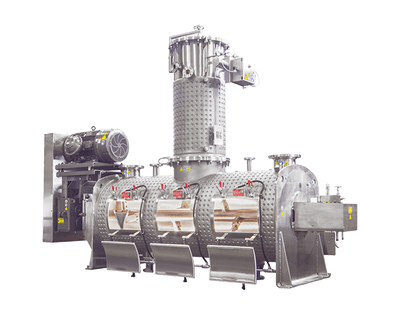 Batch and Continuous Mixing Systems for a wide range of industries including Vacuum Drying. 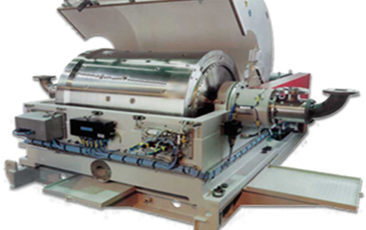 Centrifuge equipment for Solid-Liquid separation, Liquid-Liquid separation, and Counter Current Extraction. Service, support, and parts for all equipment lines offered. Their level of technical support, knowledge, experience capabilities and flexibility is exceptional. Their ability to work closely with us to accomplish many of our goals was outstanding. B&P and P&G developed a plan and tested numerous product variations with successful results. 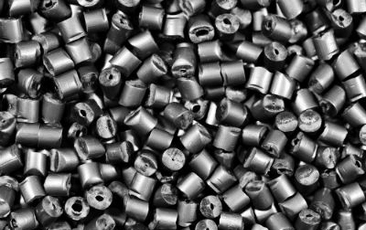 The extruder was manufactured, tested and shipped in less than nine months from initial product tests. 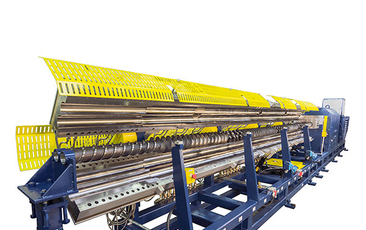 We use only B&P Littleford extruders because they hold up to the test of time. They have stood by me, and RTC for the long haul. At DTI, our Littleford horizontal reactor capabilities are highly sought after by our customers. Our six Littleford reactors allow DTI to process a wide variety of chemistries with unmatched processing flexibility. We are capable of stripping off water and/or solvents during the viscous dough phase and take products from a slurry to a fine powder with less risk and time than other drying technologies. Len Krzywicki, Manufacturing Director,DanChem Technologies, Inc.
Our expertise in mixing processes and equipment design means we are always on target for one desired result – your success. 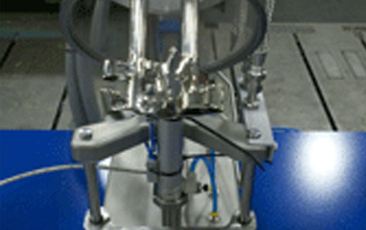 B&P Littleford designs and manufactures a wide spectrum of mixers, dryers, extruders, compounders, kneaders, reaction vessels, Podbielniak Centrifuges, and centrifugal separation equipment for large or small scale manufacturing applications. 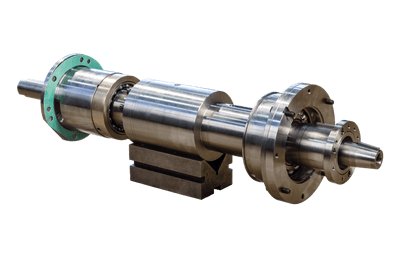 Whether you’re planning a new process or seeking to enhance production of a current manufacturing line, B&P Littleford will customize an industrial processing solution for your needs. Work with a partner who excels in developing and offering total processing solutions that address the unique needs and challenges of your business. The experienced staff at B&P Littleford look forward to working with you! 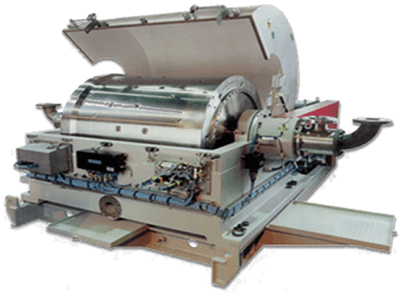 The separation technology offered by B&P Littleford is represented by our pusher centrifuge and Podbielniak centrifuge.